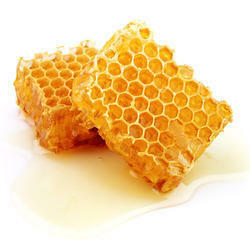 We are a leading Manufacturer of comb honey and honeycomb from Una, India. By utilizing latent and hard work of our workforce, we are offering a distinguished range of Comb Honey. The offered comb honey is processed by making use of natural methodology & quality ingredients keeping in mind the standard of market. This comb honey is tested by food experts in order to guaranty its quality. 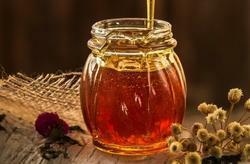 Provided comb honey is available in numerous air packed options of different quantity to choose from. Looking for Comb Honey ?